This life-saving course is designed for the general public, with a focus on controlling bleeding. In the wake of a traumatic event, uncontrolled bleeding can lead to death in five minutes or less. Such life-threatening bleeding warrants immediate intervention – and in most cases, the person who can provide that immediate care is not a trained health care provider or first responder. Simple bleeding-control techniques are easy to learn and can effectively slow blood loss and save lives. Bystanders with little or no medical training can become lifesavers. As an American Safety & Health Institute (ASHI) training Center we provide the following courses: Advanced Bleeding Control; CPR, AED and Basic First Aid combination course; CPR & AED; Basic First Aid: Bloodborne Pathogens; and Child and Babysitting courses for individuals, groups, and organizations. 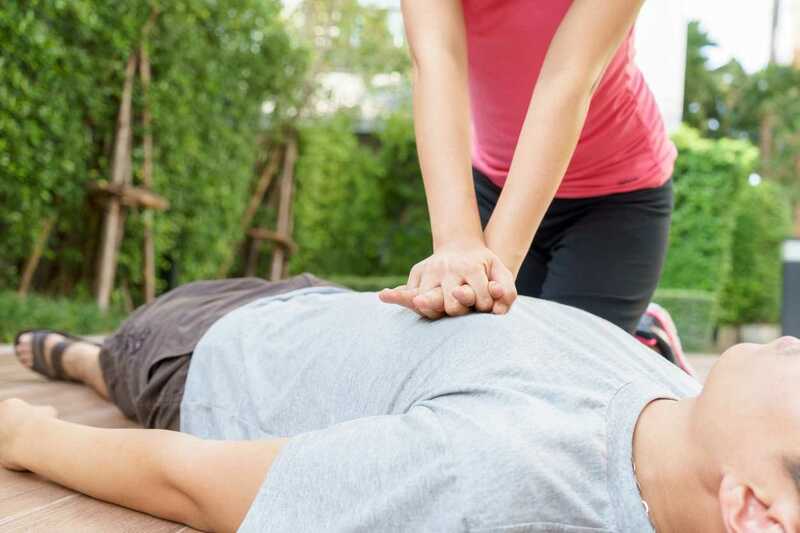 We provide AHA BLS for Healthcare professionals, Heartsaver First Aid, Heartsaver CPR, Heartsaver First Aid CPR AED, Heartsaver Pediatric First Aid CPR AED courses.